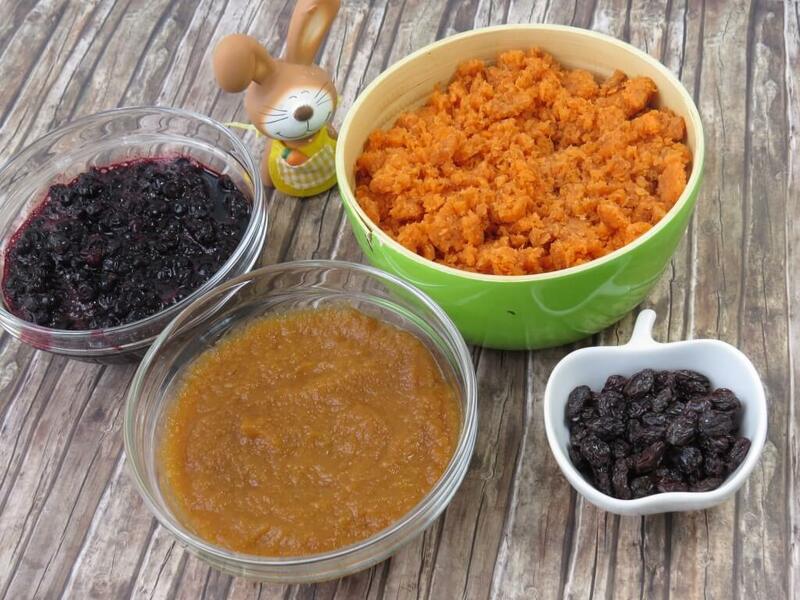 Toss up carrot pulp, apple sauce and raisins in a bowl and press the mixture into a cake pan. 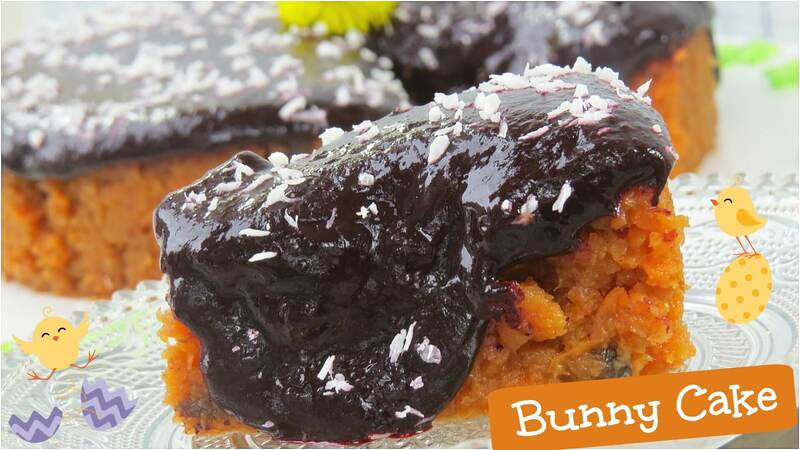 Blend up the blueberries (and dates) until smooth and pour it onto the carrot crust. Freeze it for 1-2 hours. 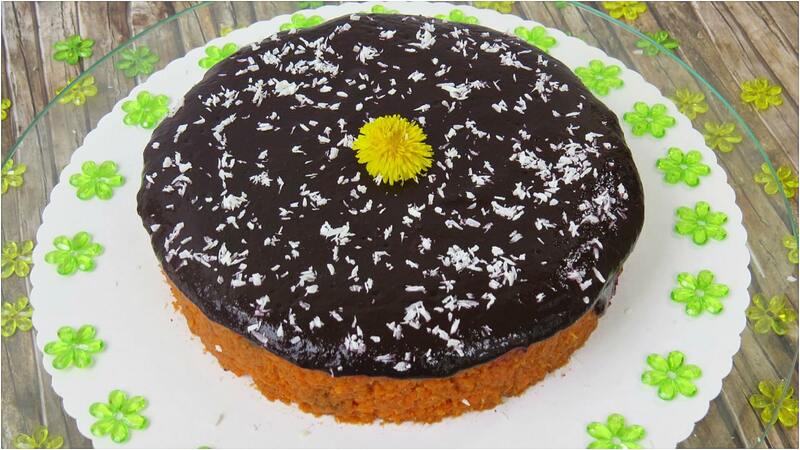 Remove the cake ring and sprinkle it with some shredded coconut. Slice it up and enjoy it with family and friends!